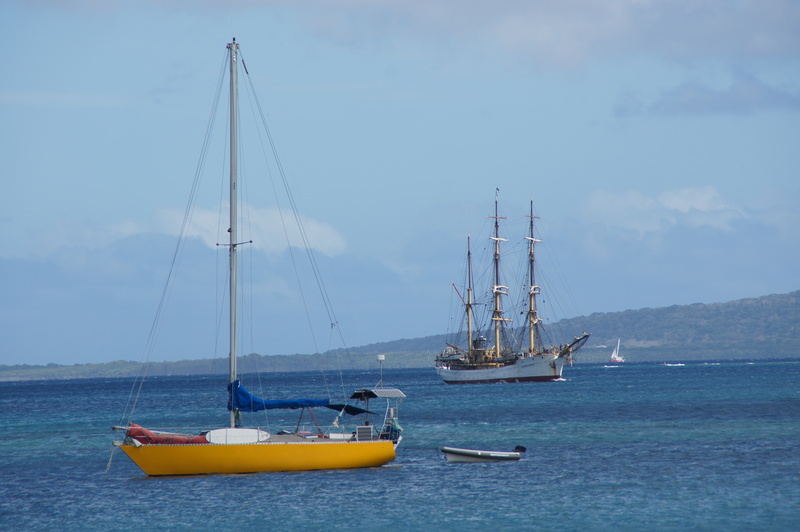 Our recent visit to Vanuatu was by plane, but it is high up on the long list of many places we want to come back and explore when we have the big yacht! 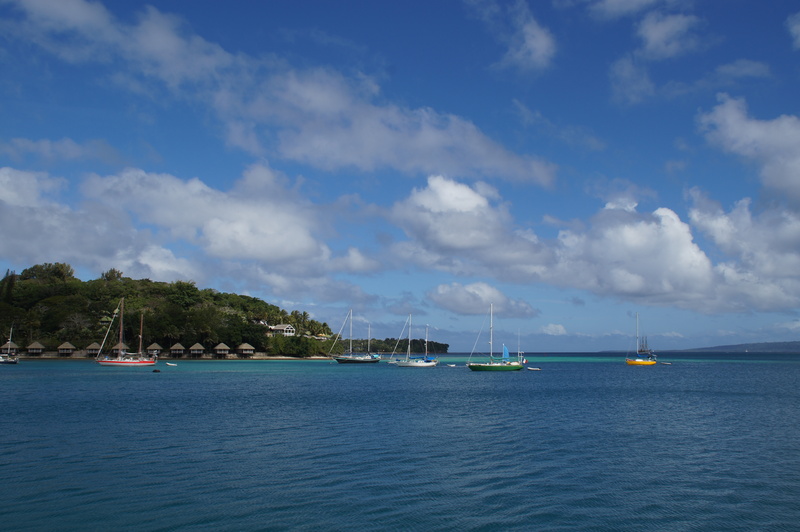 Port Vila Harbour has a great anchorage, lots of shops for provisioning or repairs, a nice waterside bar, lots of other cruising yachts and some yachting services. Here are some pictures and more information of what is available for cruisers. Port Vila Market – Wonderful fresh food and right next door to Au Bon Marche supermarket – great place for some provisioning! Make sure you check out the French Patisserie over the road from the market – delicious! August 24, 2014 in Destinations. Love the fresh produce market! Thanks for sharing. Yes! What a colourful place. Loved it!